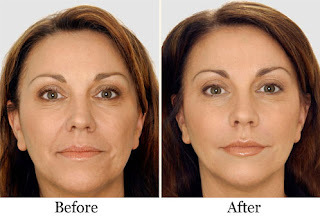 In our day to day life we can see more people are worried and depressed about their Face problems like Unshaped nose, scars in the face, cheek and chin problems, etc... we know that, face is a reflection of our personality. If we are not in a good mood it will reflect our face. If you are facing any phase problems, don't be depressed. There are lots of treatments for the different face problems. If you want a beautiful face don't wait and waste your time!! Our clinic Ojas Aesthetic clinic, provide the best Treatment for facial problems.